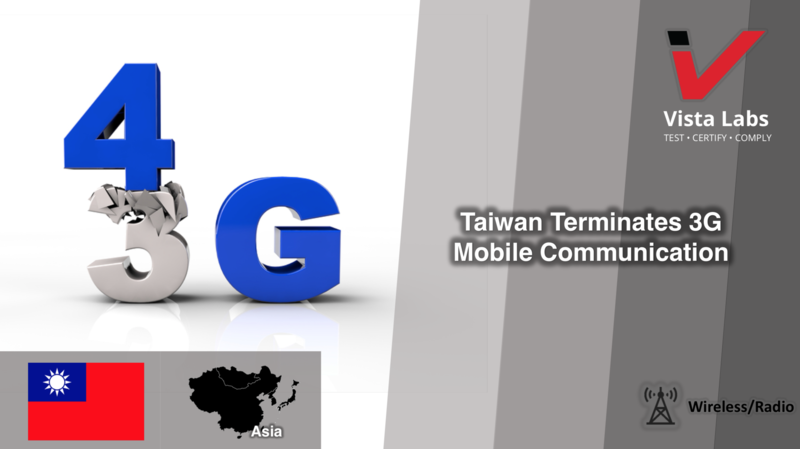 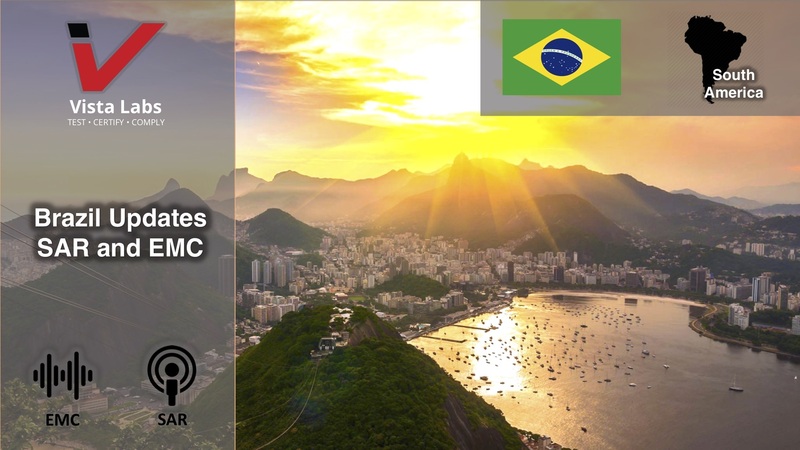 The National Telecommunications Agency of Brazil, ANATEL, is updating various EMC testing requirements and SAR packaging requirements for transceivers, RF modules, cellular devices, and portable Devices. 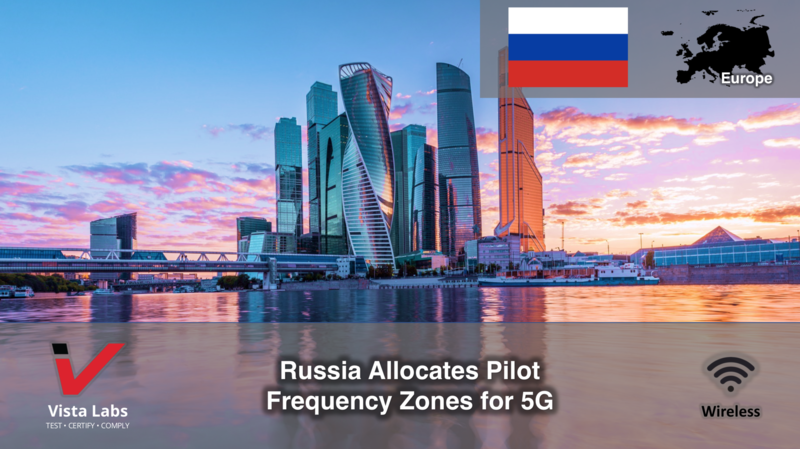 In the final meeting of the outgoing year, the Russian State Commission on Radio Frequencies (SCRF) allocated radio frequency bands to create pilot zones of fifth generation communication networks (5G). 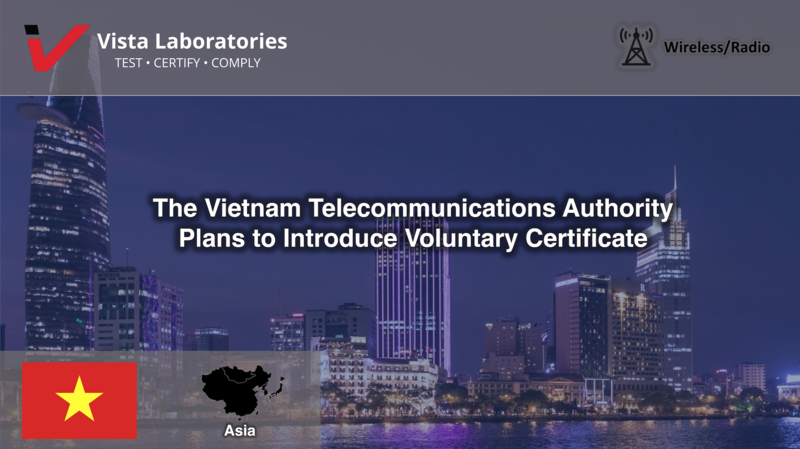 The Verification and Certification Centers of the VNTA are in the planning of a process of issuing a voluntary type approval certificate for products which type approval certification are not required. 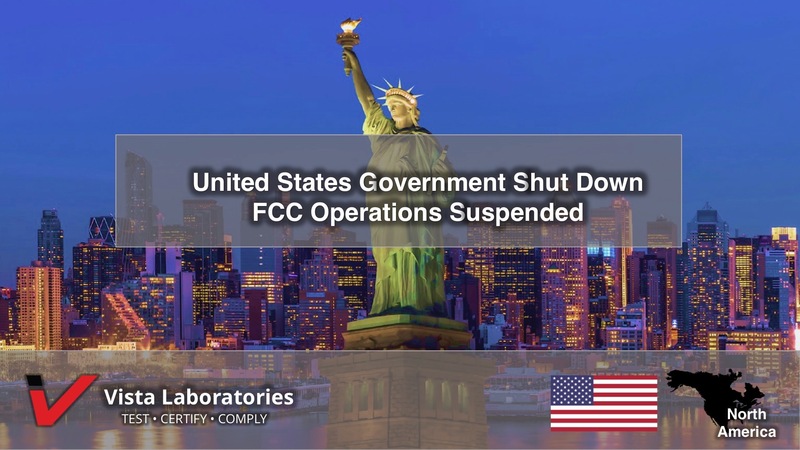 Join us for our January 2019 webinar where we will discuss Korean regulatory compliance, processes, and market requirements.